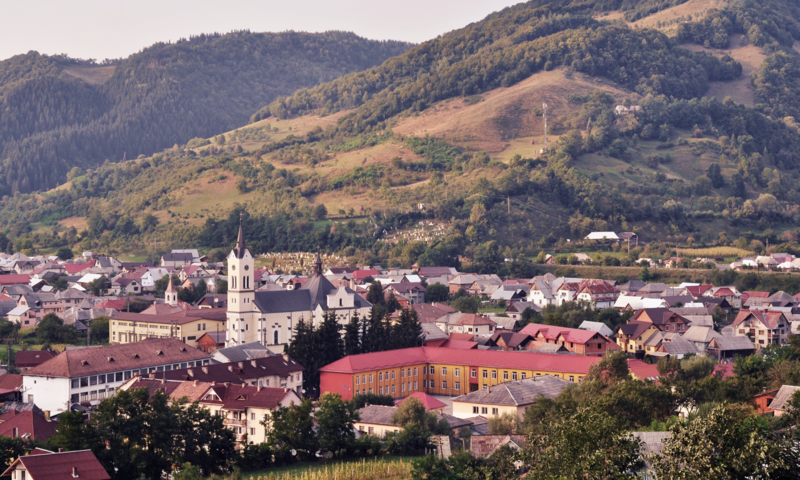 The Telciu Summer Conferences are in their 7th edition this year of being organised in a village in Romania aiming at destabilising the status quo of academia occupying mainly urban spaces. Following the general scope of re-examining the role of the periphery from the point of view of the periphery, while bringing together an array of established and young international scholars, we invite you to submit your papers to our conference, this year on the topic of Imperialism, Nationalism and Capitalist Crises: The Great War and Its Legacies. As a conference hoping to change what and where academia is, there is no fee for the conference while the organizers will cover meals for the speakers as well as free accommodation for maximum 6 speakers, based on need and by request. Independent researchers or junior researchers will be given priority with accommodation.